Chemical exfoliation can scare off those with sensitive skin — formulas that are too strong will leave their skin inflamed. But these radiance-boosting pads have just the right amount of glycolic and lactic acids to make them suitable for everyday use, including on sensitive skin. 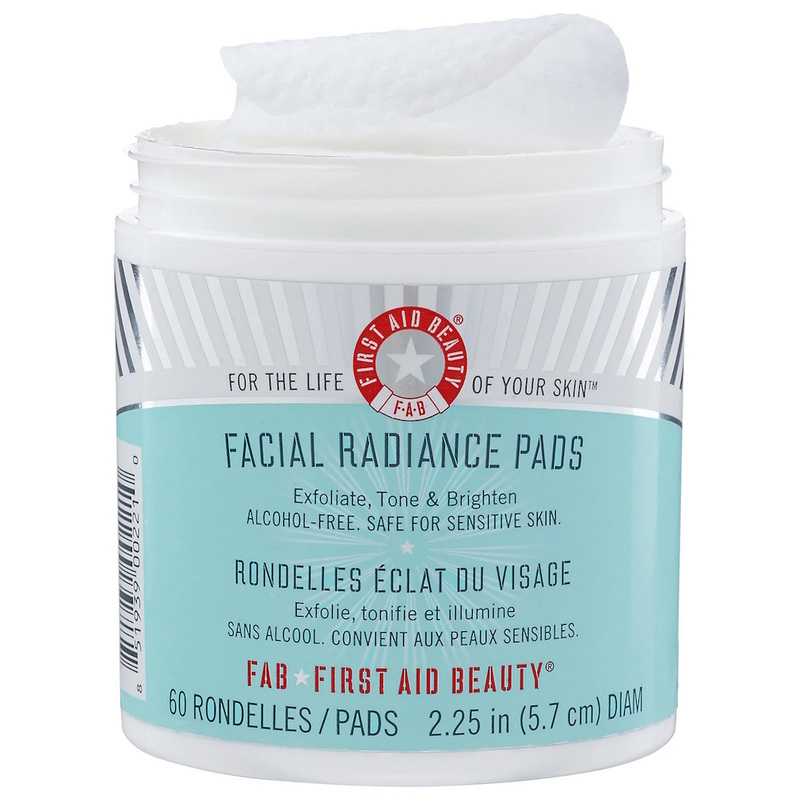 The alcohol-free pads tone, exfoliate and brighten, leaving skin looking luminous and creating a smoother base for makeup. The COSRX Acne Pimple Master Patch has a legendary reputation. The brand's pads are also brilliant for managing zits and keeping greasy complexions balanced without upsetting or drying out skin. Use them as the toning step in your routine. Attention anyone with sensitive skin: these are the skin-perfecting pads for you. Centella asiatica extract, aka cica to skin care devotees, is a star ingredient for soothing skin. It's put to good use in these gentle pads, which also include hyaluronic acid. The pads strengthen the skin barrier, remove flaky patches and promote collagen production. They have a precise pH of 5.83 and are OK for everyday use. Just a faint gray tint clues you into the fact these alcohol-free exfoliating pads are loaded with charcoal extracts. 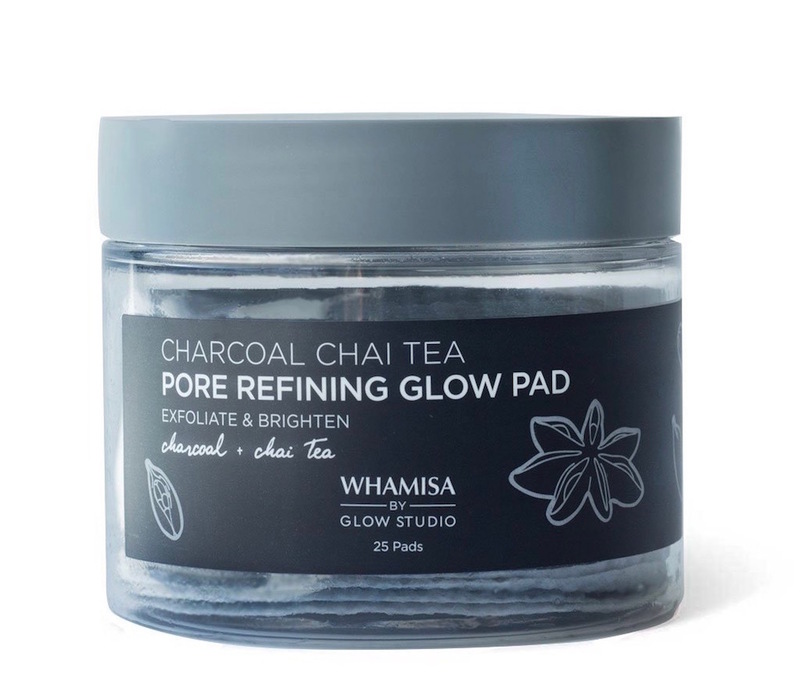 They also have an antioxidant-rich chai tea blend and levulinic acid to brighten skin and gently exfoliate. Tea addicts will love the herbal scent and everyone will like the way the pure cotton pads glide over the face with next-to-no friction. Good skin care doesn't have to cost a fortune. This wallet-friendly drugstore pick has pads that have been pre-soaked in a 10 percent glycolic complex. Apply a pad at night to resurface dull skin and make it appear like it's glowing from within. There are a few different ways to get the skin benefits of vitamin C, including in low-maintenance pad form. 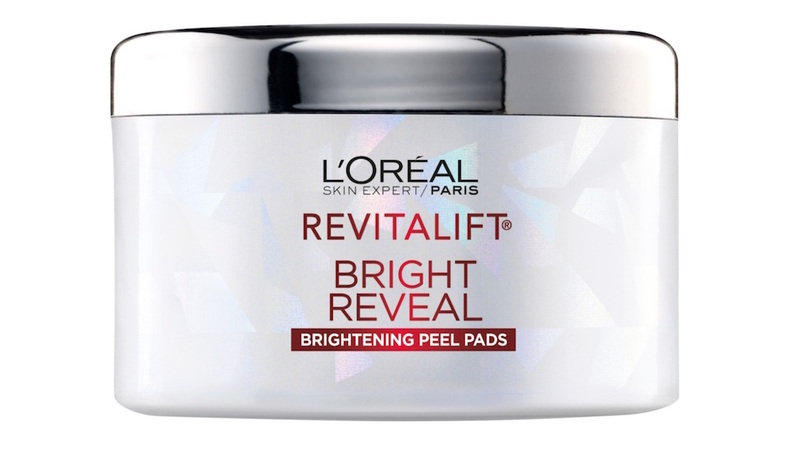 The brightening pads can be swiped on morning and night. 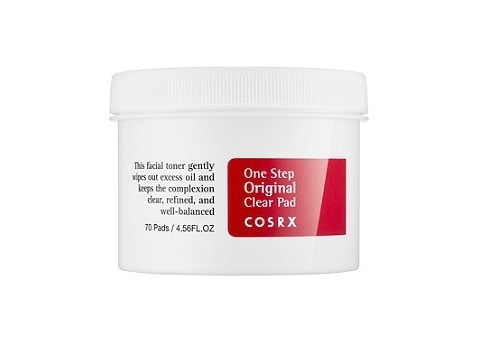 A 1 percent fruit acid complex is mixed with 0.5 percent salicylic acid so the pads treat blemishes at the same time. Just remember sunscreen after applying the formula in the morning. Cold pressing is coming for skin care. These no-rinse exfoliating pads are loaded with nourishing ingredients, including a six-ingredient anti-pollution blend, antimicrobial probiotics, colloidal oatmeal and an Active Rescue Complex. The combination gets faces glowing without the need for glass skin products. 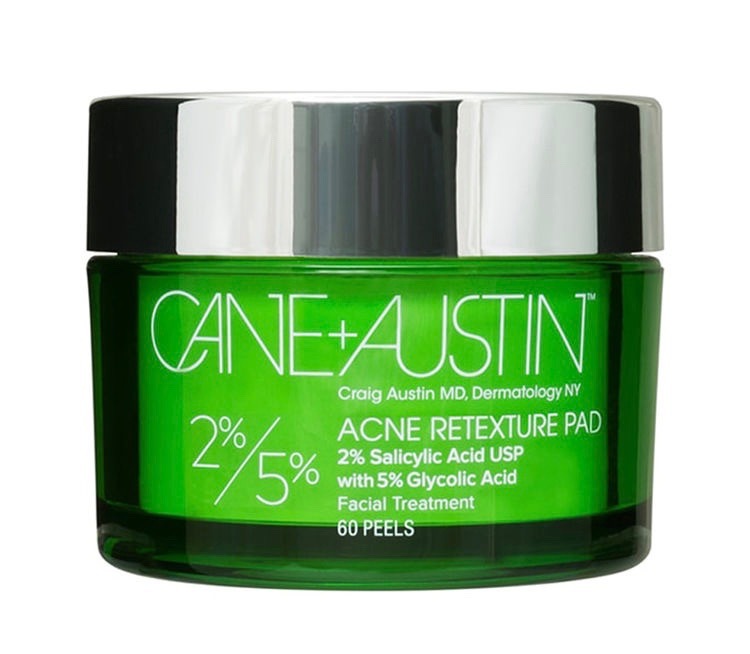 Take acne-fighting to the max with these treatment pads featuring both a smooth and textured exfoliating side. 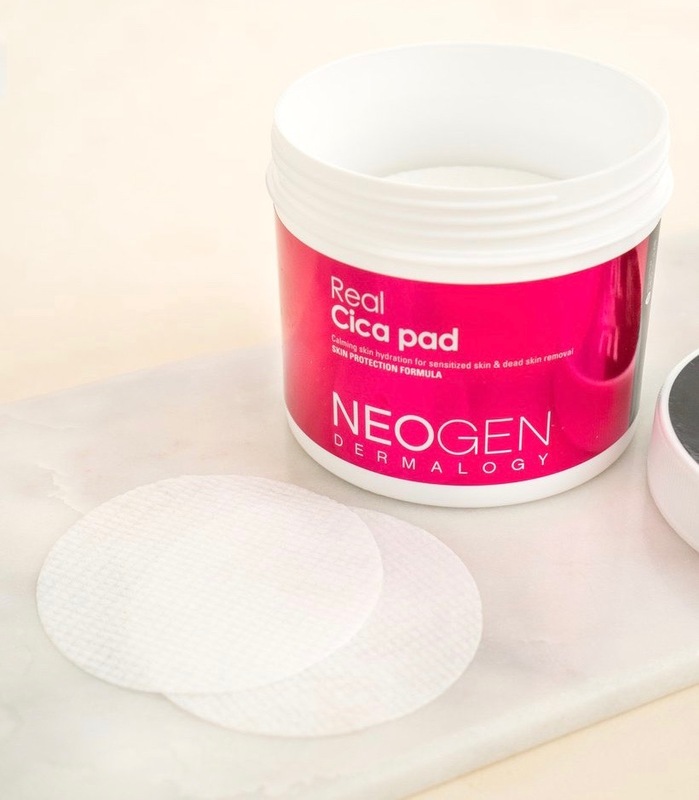 The pads are saturated in a maximum-strength 2 percent salicylic acid and 10 percent glycolic acid complex to exfoliate dead skin cells and stop spots in their tracks. Soothing ingredients (chamomile, aloe, allantoin) balance the acne fighters and make the treatment suitable for daily use. 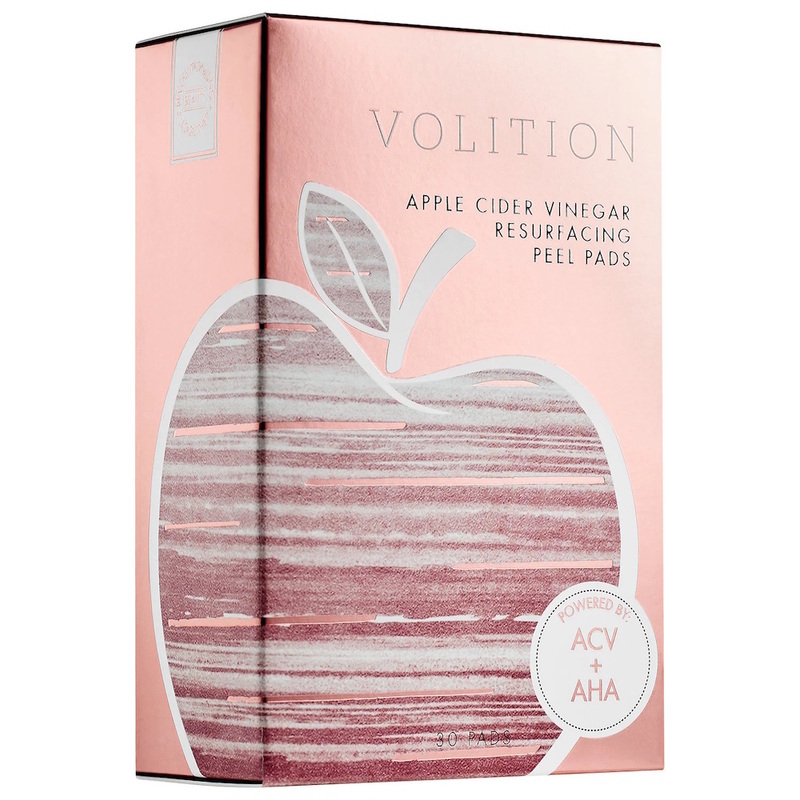 Unlike some pungent anti-acne products, the pads have a natural peach Bellini scent. Delish. Dark marks from acne can be as irritating as whiteheads. 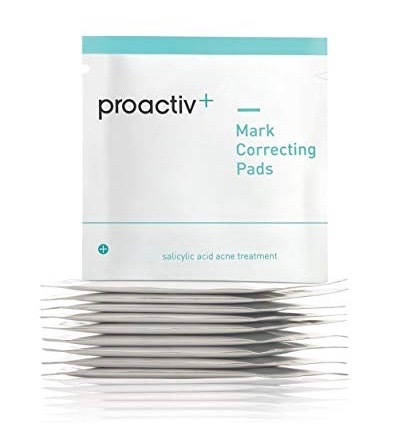 These individually sealed salicylic acne pads boost existing skin care routines. The noncomedogenic, dermatologist-tested pads brighten skin and stop pimples from coming back. Kick-start your routine by using the glycolic acid treatment five nights in a row to help fade acne marks, then use the pads once a week. 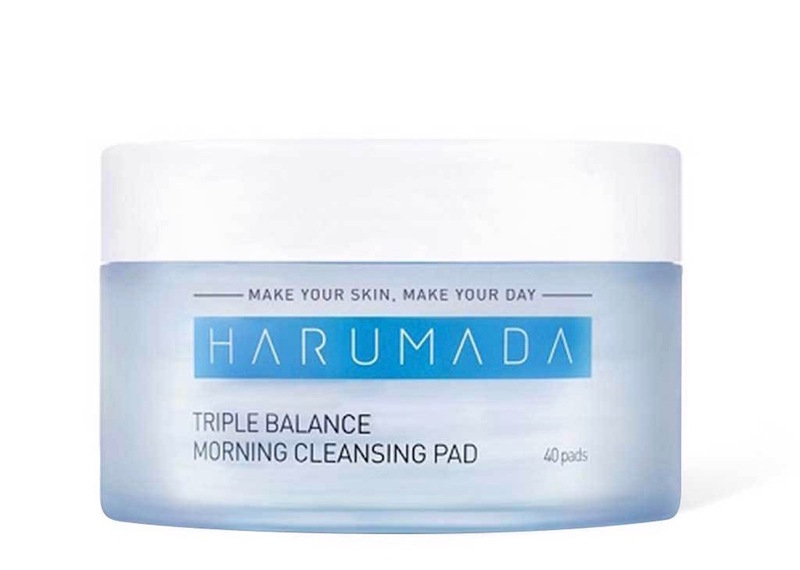 Sorry, makeup wipes, these multitasking pads are the thing to reach for when we can barely function. 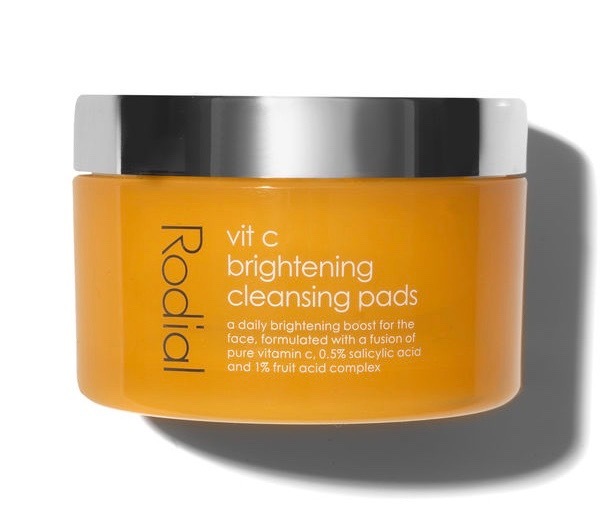 The vitamin- and antioxidant-rich pads take the place of toner, essence and moisturizer. It's tempting to use the pads all the time, but try to keep the 60-pad package for emergencies or when on the go (like those times you're stuck at the office, post-workout, etc.). 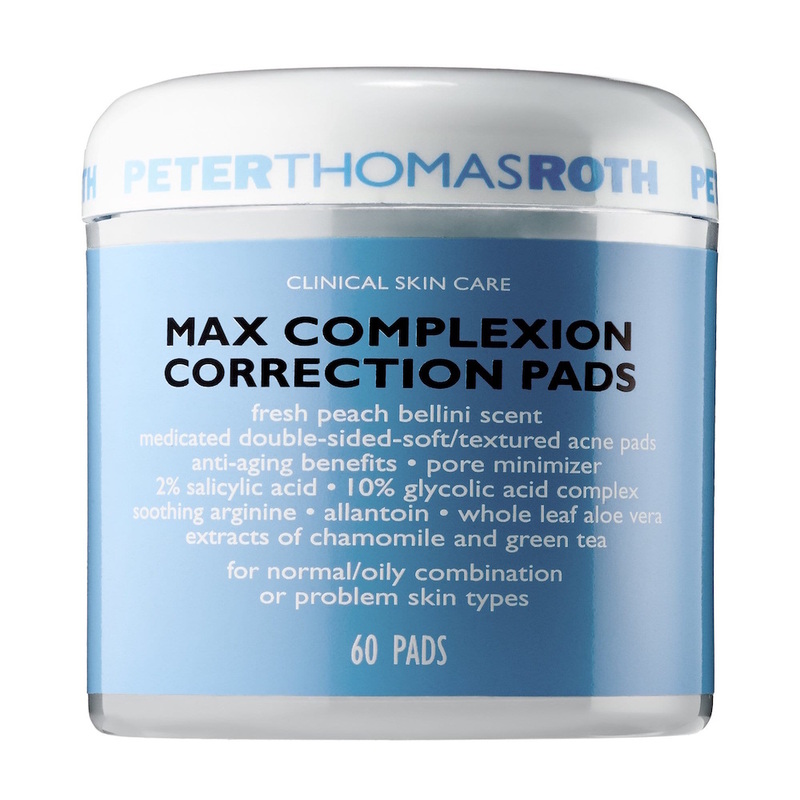 These supersized pads have a multiaction formula that purifies without stripping. Use the slightly textured side to soak up oil and to remove flakes and dirt. Flip the pad over for the toning and treating side. Hyaluronic acid and glycerin ensure skin is moisturized, while witch hazel and sage gently cleanse, leaving a primed canvas for makeup. It's an everyday peel housed in individually sealed pads. 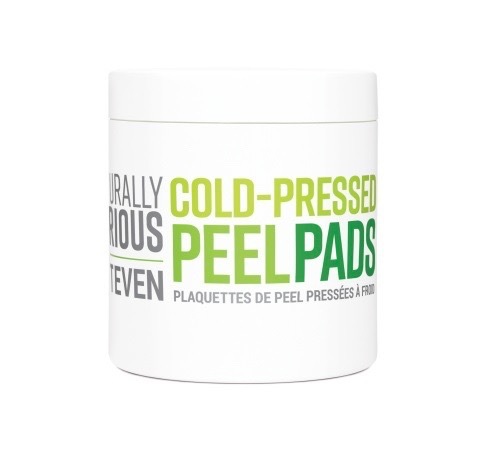 Slip fingers into the opening of a peel pad and glide it over skin. The apple cider vinegar formula is rich in AHAs to promote cell turnover and a more even complexion. Dark spots, dullness and debris will be diminished with regular swiping. Everyone can guess the formulation in these pimple-fighting pads. The percentages in the name refer to the concentrations of salicylic acid and glycolic acid, respectively. The combination targets pesky spots and fights the signs of aging. Witch hazel and green tea extract aren't mentioned in the title, but they are noteworthy for toning and protecting from free radical damage. 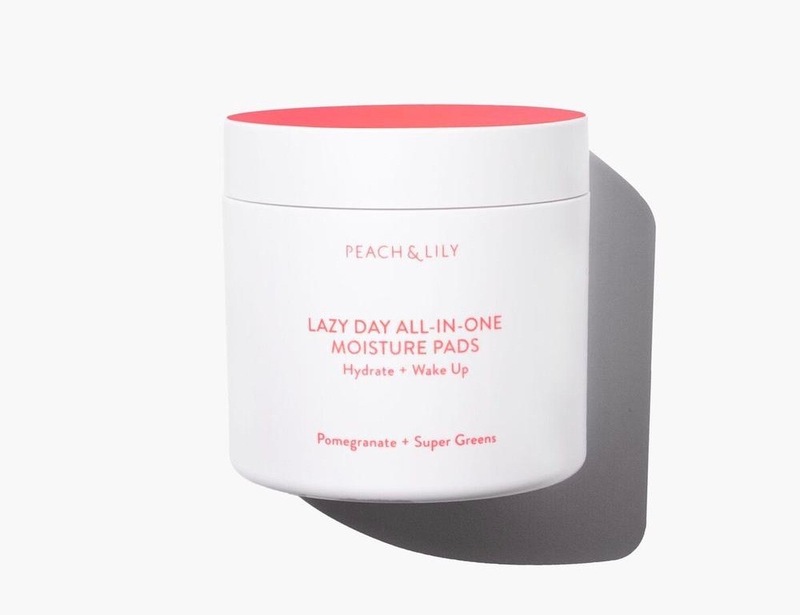 The post 13 Skin-Perfecting Pads for Lazy Girls That Tackle Every Skin Care Concern appeared first on theFashionSpot.